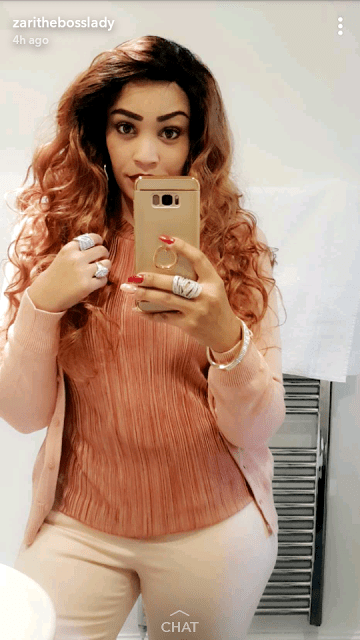 Tanzanian star,Diamond Platnumz and his wife, Zari show even a side chick and baby can’t come between them. 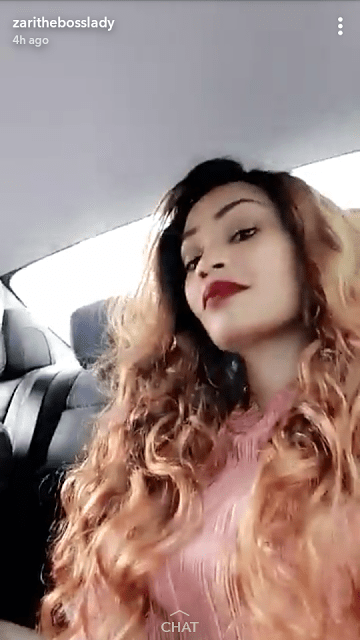 If his side chick and Tanzanian model, Hamisa Mobetto motive for exposing the affair was for Zari to leave, she has failed woefully. 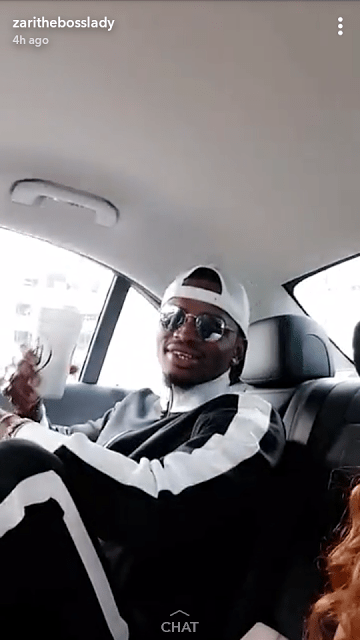 Diamond, who is in a committed relationship with Zari Hasan, the mother of his two kids, confirmed it by sharing a video of the baby boy on Instagram after the news went viral. 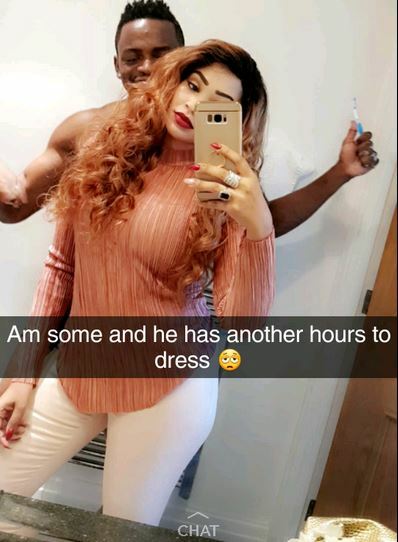 According to the details and photos released by a Tanzanian blog, the celeb chronicles, Diamond Platnumz began cheating on Zari over a year ago with Hamisa and ended up getting her pregnant. She recently gave birth to a baby boy and named him, Naseeb Abdul Juma which is Diamond’s real name. However, the artist is now in good term with his wife, and they just jetted out to London with Zari where he has a show.